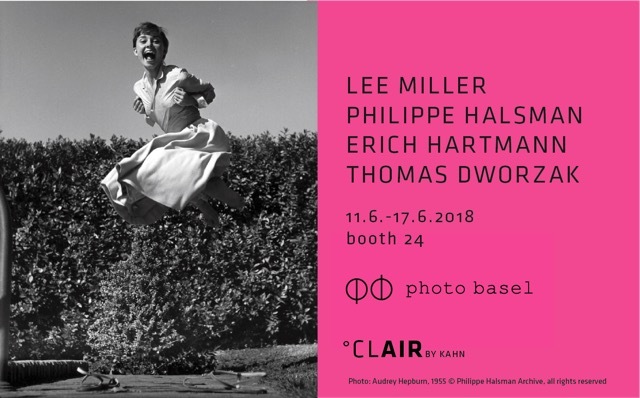 A curated special exhibition, titled “Pivotal Moments”, will take place during photo basel 2018 and will present selected vintage prints from participating galleries. “Pivotal Moments” – Pivotal moments are significant occurrences, often defined by certain historical or cultural shifts. Photography as medium is full of pivotal moments. 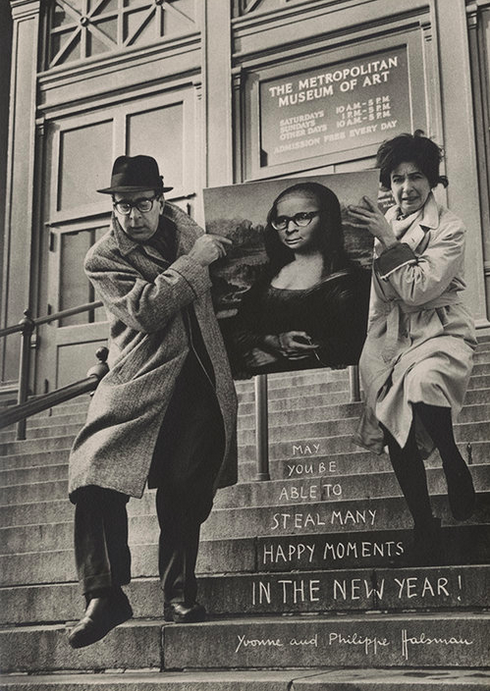 There were important movements, trail-blazing artists and iconic works. But photography was also central in depicting and influencing historic events and cultural eras. And 2018 is packed with anniversaries of such pivotal moments. Within this thought bracket of photography as an ever changing and expanding medium depicting the upheavals and silent shifts of the 20th Century, photo basel strives to curate a special exhibition that can convey, enlighten, recollect and amaze with a selection of outstanding prints.